After his last outing Officer, starring Nagarjuna, bombed at the box office, filmmaker Ram Gopal Varma has announced his next project titled Virus. The film will be produced by Parag Shanghvi. Ram Gopal Varma has announced his next film titled Virus. 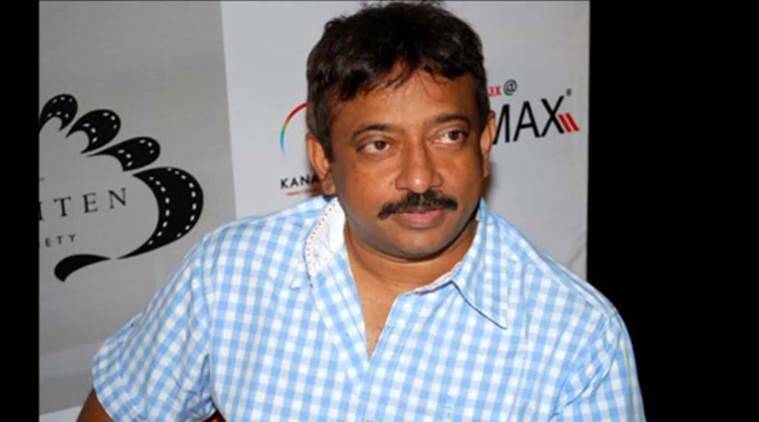 Filmmaker Ram Gopal Verma on Sunday announced his next film titled Virus. “My next film is titled Virus and is being produced by Parag Sanghvi, who produced Sarkar and The Attacks of 26/11,” tweeted Varma. This comes after his film Officer, which released last month. “You can’t show the reaction until you spotlight the action. The violence here is not gratuitous. It will make the audience uncomfortable, as any form of violence is supposed to,” he added. Ram Gopal Varma was quite confident about his collaboration with Nagarjuna and expected the film to earn big at the box office. The film, however, failed to bring the audiences to the cinema halls. Nagarjuna was seen portraying the role of a rough and tough cop who is on a mission to save a kidnapped girl. The films also featured Myra Sareen and Feroz Abbasi. The other films keeping him busy are Geher, Rai and Nuclear.